Build a foundation for a career in the industry with this 80-hour dog grooming course. Skills such as bathing, de-shedding, nail trimming, and ear cleaning are taught using a hands-on approach, while a smaller theory component instills the essential knowledge base. The Canine Pet Stylist Program establishes a distinguished level of skill, expanding on essentials. Expands on the fundamentals taught in the Assistant Groomer Program.  The theory covers a broad approach to understanding pets and the grooming industry, followed by a substantial practicum which enabling students to meticulously refine their craft. 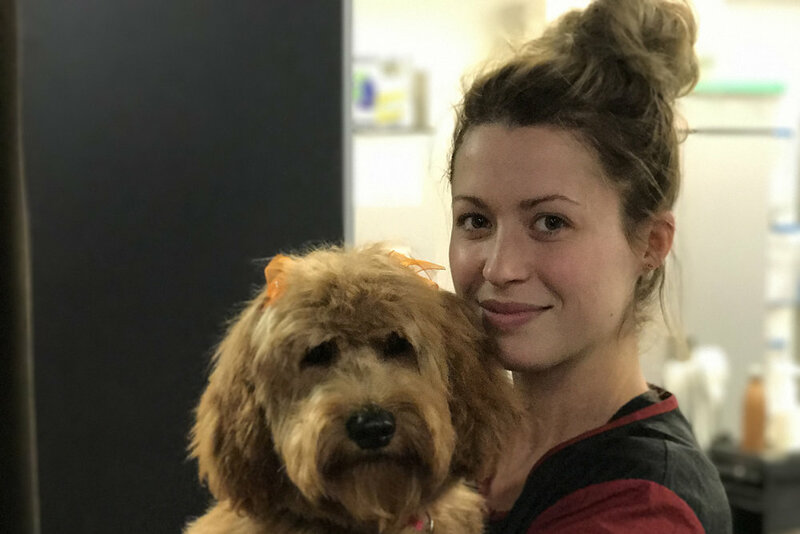 The All-Inclusive Program encompasses the curriculum of the Assistant Groomer program and the Canine Stylist program, forming the most thorough grooming course in Canada. Through this program, a novice groomer can attain professional level skills in just 14 weeks. Exactly the same as the Canine Assistant Groomer Program with one exception: the theory portion is done online at home. We created this program to assist students who would like to shorten the length due to travel, or other obligations by offering the theory all online, where they can complete it at home on their own schedule. They then only come to the Academy for their practicum work. Exactly the same as the Canine Pet Stylist Program with one exception: the theory portion is done online at home. Exactly the same as the Canine All Inclusive Pet Stylist Program with one exception: the theory portion is done online at home. This program and industry are in high demand, register now to hold your spot. The Feline Groomer program teaches all the skills and theory required to groom cats professionally. This 7-day bootcamp can get you started in a quickly emerging industry. Be a triple threat! 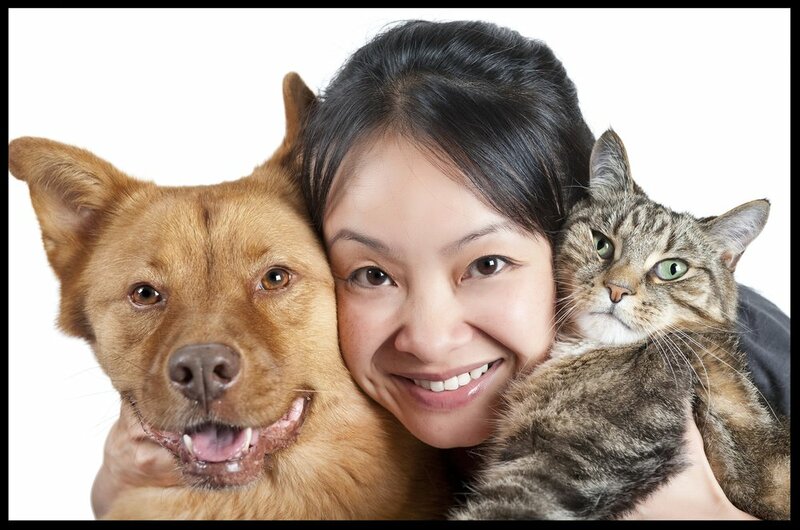 You will diversify your skills with cat & dog grooming! We are now offering this incredible all-inclusive canine/ feline combo. Accomplishing both certifications will enable you to be a skilled professional in the canine & feline world!